How does a letter of credit work? How to use a letter of credit in import and export businesses? So far, I have published two articles under "Letter of Credit Basics" series at advancedontrade.com. First article was published with the following title: "Letter of Credit Basics: Definition and Types". Second article's title was "Letter of Credit Basics: Parties to Letters of Credit". This is the 3rd article of "Letter of Credit Basics" series and it will be focused on letter of credit transaction process. With the help of an illustration and detailed explanations, letter of credit transaction will be covered from beginning to end. Who is initiating the letter of credit issuance process? Importer or exporter? Which party advices the credit to the exporter? Which party / parties must pay letter of credit amount to the beneficiary against a complying presentation? Letter of credit is a payment method in international trade. It is usually shortened as L/C or DLC. DLC means Documentary Letter of Credit or Documentary Credit. As of yesterday, I have started to write down a new series of articles regarding letters of credit. 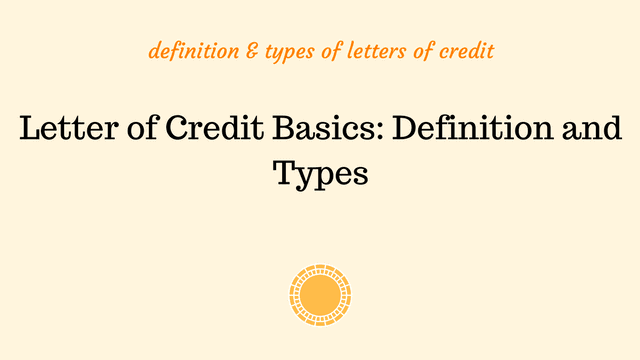 The 1st article was about the definition and types of letters of credit. Today, on this article, I will try to introduce you the parties to a simple letter of credit transaction. Each L/C party will be presented briefly and its role will be explained with the help of the graphic images. In a typical letter of credit transaction, one should expect to see following parties: applicant, beneficiary, issuing bank, confirming bank, nominated bank and reimbursing bank. Let us start understanding these parties along with their roles and responsibilities one by one below. Letter of credit is a payment method used in international trade transactions. Due to this complex structure, many international trade personnel have facing difficulties in letter of credit transactions. Starting with today's post, I will be writing articles regarding different aspects of letters of credit. 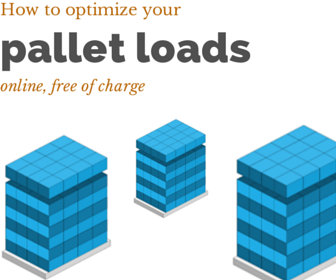 Hoping that my posts will be helping you out in your daily work. The first article not only explains letter of credit definition but also defines letters of credit types.